John Bisset Ltd (JBL) is one of Auckland's largest Painting and decorating companies. 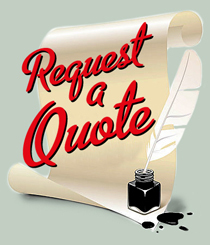 The company has grown substantially over the last 25 years having built a solid reputation for consistently high quality workmanship which is a result of their meticulous attention to client satisfaction. JBL’s dedicated team has worked on a variety of challenging projects both large and small from Cape Reinga to Taupo. 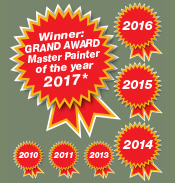 JBL is a member of the NZ Master Painters Association and has been the recipient of numerous National awards for painting excellence since 2010. JBL boasts a growing list of satisfied customers. Visit our projects page to view some of our completed projects. 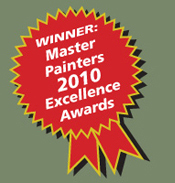 John Bisset Ltd is an approved Resene Eco Decorator, is an Accredited Lead Based Removal Specialist and all work comes with appropriate Master Painters Warranty.